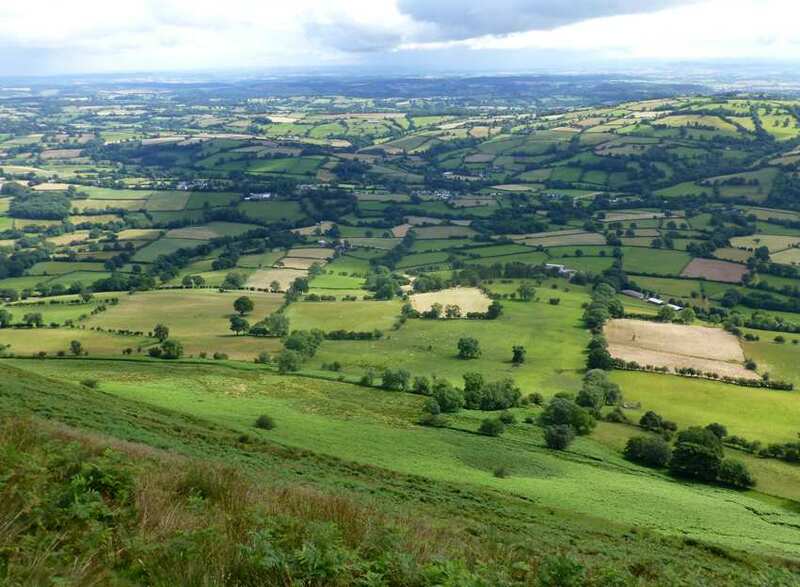 Walk the best northern stretch of Offa's Dyke Path on a 2-day self-guided walking holiday. Accommodation, luggage transfer and custom holiday pack included. 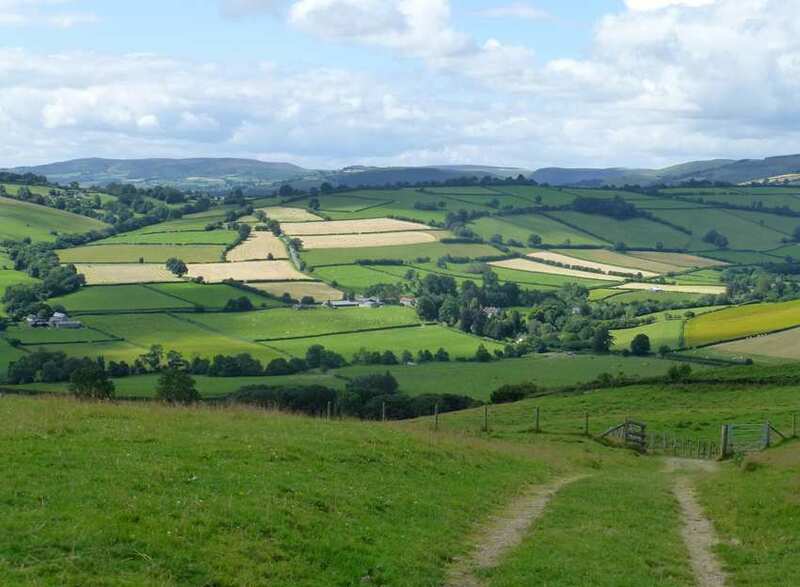 A pleasant short walking break along the iconic Offa's Dyke Path from Llangollen to Bodfari. 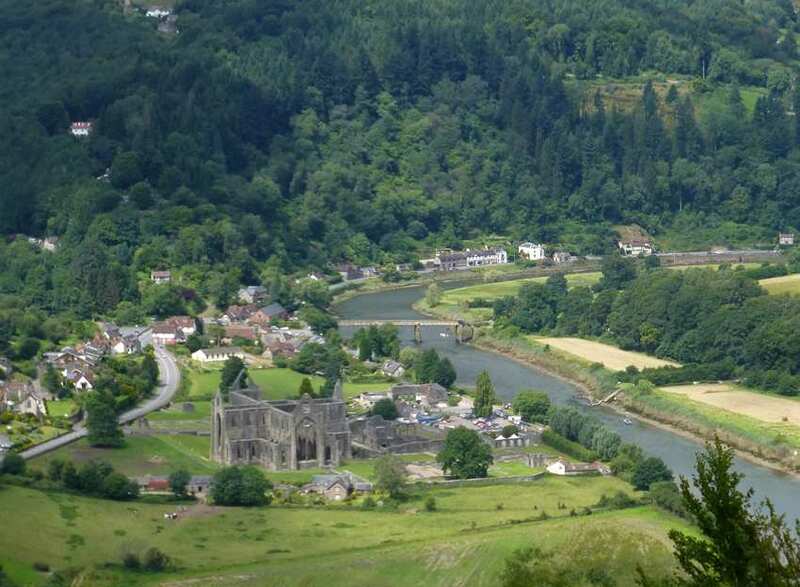 Beginning at the classic tourist town of Llangollen, this short break utilises a selection of terrain including rough tracks, scree slopes, heather moorland and forest paths. 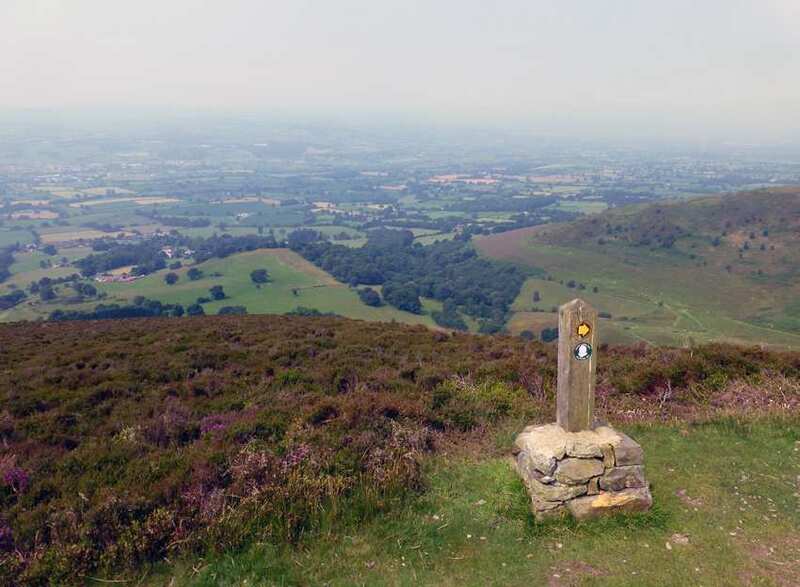 There is plenty of variety and frequently changing scenery throughout, including fantastic views along the undulating ridge of the Clwydian Hills. 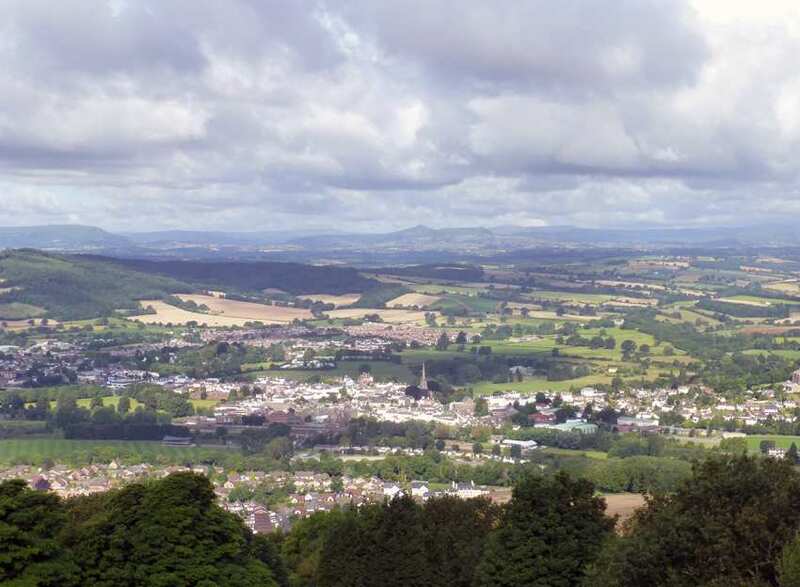 There is plenty of history to uncover along the way, as the landscape is dotted with hillforts and other ruins, with the finishing point of Bodfari boasting a particularly fascinating industrial past. 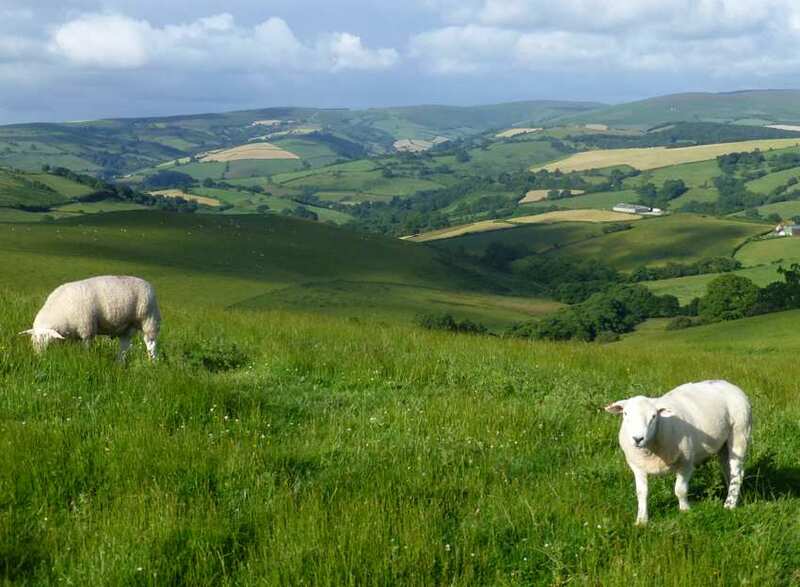 Taking in the views at World's End, a picturesque spot at the head of the Eglwyseg valley. Exploring the many settlements along the trail, including Haford Bilston, Llandegla and Clywd Gate. Reaching the iconic Jubilee Tower on Moel Famu; the highest point of the Clwydian Hills. Llangollen is a pleasant old Welsh town with plenty to see and do. 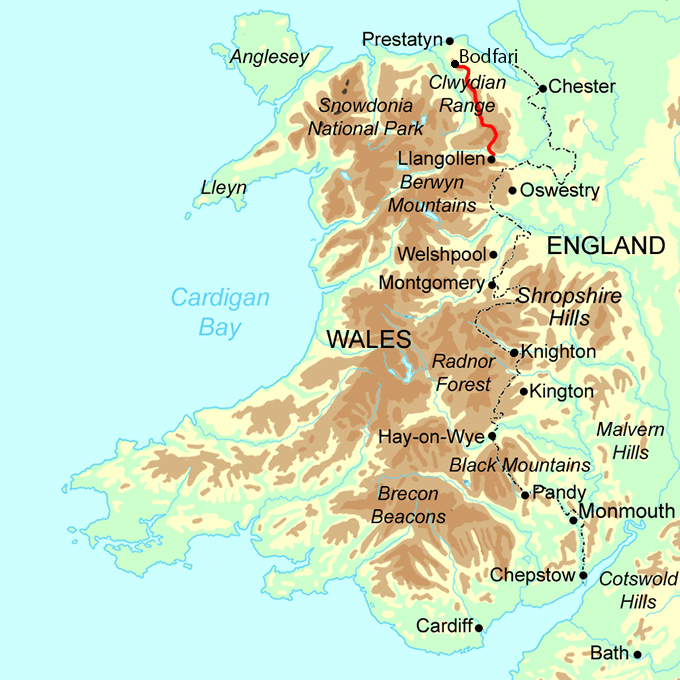 By Air - The nearest airports to the trail are Manchester and Rhoose-Cardiff. 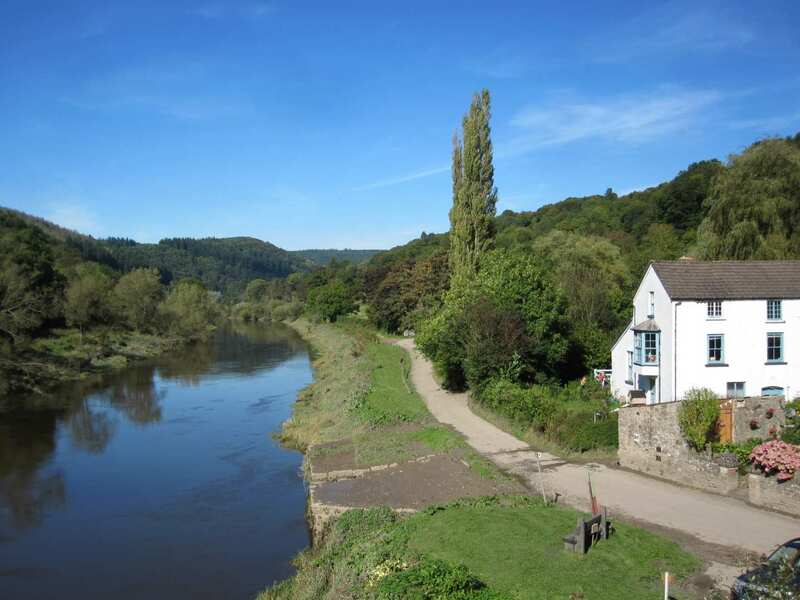 By Rail - The nearest rail stations to the start of the trail (Llangollen) are either Ruabon (about 6.5 miles away) or Chirk (about 7 miles away). The nearest rail stations to the end of the trail (Bodfari) are either Prestatyn (about 9 miles away) or Flint (about 15.5 miles away). From London - Trains run from London Euston station to Ruabon. From there a bus/taxi will be required to Llangollen. Return To The Start - The easiest way to return to the start of the trail, is to take a taxi from Bodfari to Llangollen.